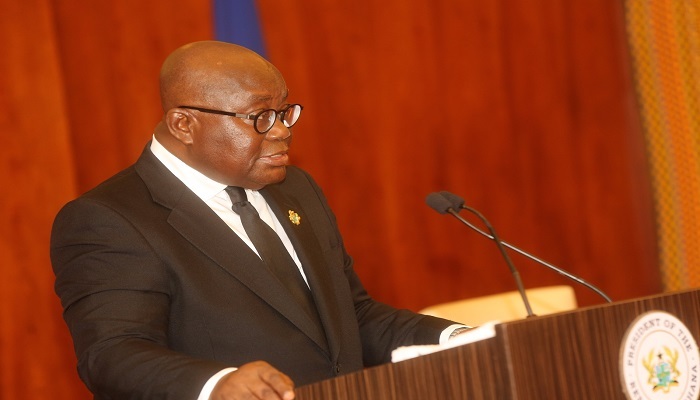 President Akufo Addo will today [Wednesday] hold a breakfast meeting with the clergy following the public agitation over his administration’s plan to facilitate the building of a national cathedral at Ridge in Accra. The meeting has become necessary due to the loud public outcry over plans to evict some judges from their homes to make way for the construction of the 5,000 seater capacity cathedral. It is expected that the meeting will conclude on whether or not to go ahead with the construction at the proposed site or secure land at a different location. A former General Secretary of the Christian Council of Ghana, Rev. Dr. Kwabena Opuni-Frimpong, who was part of the initial delegation of clergymen who met President Akufo-Addo to discuss the establishment of the cathedral has hinted that the Council will not hesitate to acquire a land elsewhere for the construction of the controversial facility. Media reports on Monday indicated that about 9 Judges of the Court of Appeal including many other residents within the earmarked area, were being evicted to enable construction works to begin. It has also been reported that the demolition of structures within the area, and their subsequent re-construction, will be a huge financial burden on the public purse. As far back as April 5, plans were in the works for the project that would lead to the relocation of the judges. President Nana Akufo-Addo in 2017 cut the sod for the construction of a National Cathedral to serve as a national non-denominational Christian worship center for the country. But the relocation of the judges was only confirmed in writing on July 24, in a letter from the Lands and Natural Resources Ministry. Justice Julius Ansah admitted that this was not proper. In the long term, the government is constructing new residences for judges at Cantonments. Financiers of the cathedral will pay the temporary accommodation for the judicial staff including judges residing along the area earmarked for the national cathedral project. The affected judges are; Justice F. Kusi Appiah, Justice Mariama Owusu, Justice Avril Lovelace-Johnson, Justice Magaret Welbourne, Justice Saeed Kwaku Gyan, Justice Lawrence L. Mensah, Justice Gbiel S. Suurbareh and Justice Anthony Oppong.